Are you at the end of your semester, stressing about how to calculate your final grade? Wondering what percentage you need to achieve on your Final Exam in order to pass? Are you confused about how to calculate your grade, especially because your nursing school has changed the traditional grading scale to make it even harder to pass? 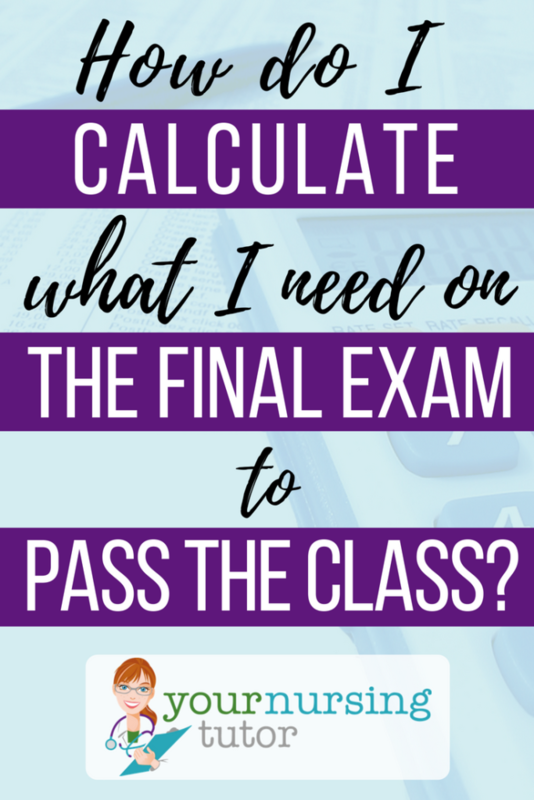 If you’re asking yourself “What do I need on the final exam?”, let me help you out! 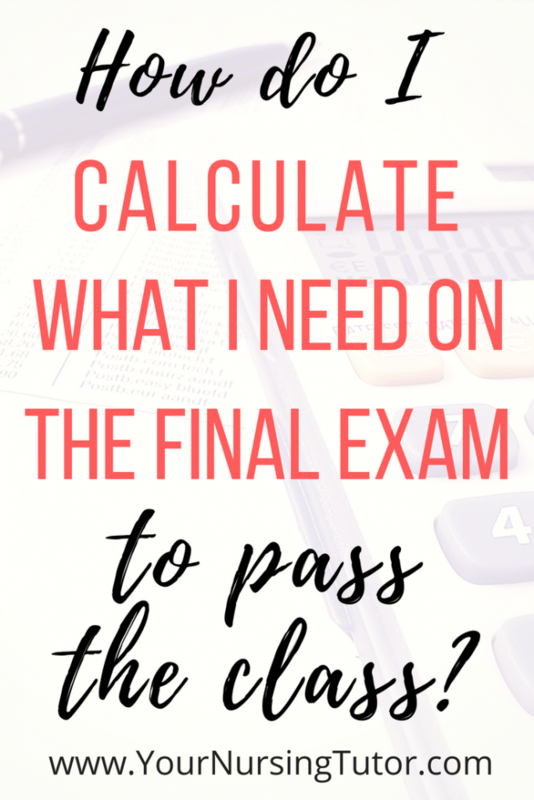 This article will show you step-by-step how to manually calculate what you need to get on your Final Exam in order to pass your class this semester. 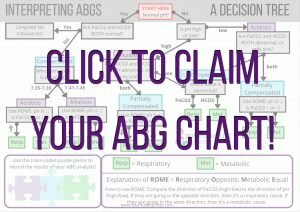 Or, if you prefer, you can also check out my other article that uses the Your Nursing Tutor Automatic Final Grade Calculator to do the calculations FOR you. The automatic final grade calculator also shows you the entire range of possible grades you could get depending on how well you do on your final exam. But if you prefer to do it manually, then gather your grades and grab your syllabus. Let’s get started! In any case, the key to this whole process is calculating the weighted averages for each part of your grade. If you like algebra then it’s a cinch to do it manually. But if that statement just made your eyes glaze over, then remember that you can switch over to use the Automatic Final Grade Calculator anytime! Or challenge yourself, trust the process, and use this step-by-step formula to manually calculate your final grade. Desired_Semester_Grade = What grade do you want to get for the entire semester? If you’re trying to figure out the minimum final exam grade you need to pass, then choose the minimum passing score for your nursing program. For example, if you need a 78% to pass, then you would enter that. Grade_Weight_1 = Enter how much each assignment counts towards your final grade. Make sure that you keep each “grade” and “grade weight” paired together in the equation…if they get mixed up, then you won’t get the correct answer. You should be able to find all of your grade weights in the syllabus. Final_Exam_Grade = This is what we’ll be solving for, this is the grade you need on your Final exam in order to earn the semester grade that you want! NOTE: If you have multiple grades for a single weighted category, you’ll need to calculate the average first. For example, let’s pretend you you had 3 exam scores of 73%, 70%, and 100%. First you need to add them together (73% + 70% + 100% = 243%). Next, divide that sum by the number of grades you added (243% / 3 = 81%). That is the score you plugin for the equation. Notice that I converted ALL of the percentages to decimals when I plugged them into the equation. Don’t forget to do that! To convert a percentage to a decimal, simply move the decimal point two places to the left. Now we have to solve for “FinalExamGrade.” Remember to follow the Order of Operations rules. For this equation, that means you’ll need to complete all of the multiplication on top of the fraction before doing any subtraction. Then you can divide. This student will need an 86% on the final exam in order to earn an 85% for their final class grade. And like I mentioned earlier, you can also use this equation to figure out the minimum final exam grade you would need in order to pass the semester. Just use the minimum passing grade for your class as the variable DesiredSemesterGrade. If I solved this equation again using a DesiredSemesterGrade of 78% (the minimum passing score for my school back when I was a student), then this sample student would only have to get a measly 51% on their final in order to pass the semester. Not too shabby, and definitely takes a little bit of pressure off to realize that! Once you’ve calculated what grade you need, make sure that you remind yourself that the point of nursing school is NOT to get straight A’s. 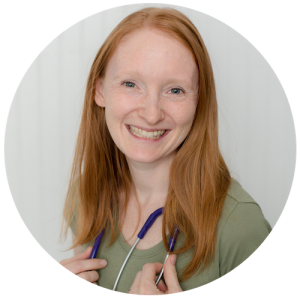 It is to learn the information you need to know to be able to think like a nurse and provide spectacular care for your future patients. So don’t stress if your grade isn’t quite as high as you’d like it to be. Instead, focus on your real goal of passing nursing school and becoming an awesome nurse. okay so i dont know much about my final grade because he didnt tell us how much it is but i know all my grades, please help and answer before tommorrow. I work at McDonalds so ……. Yeah I can tell you now you aren’t going to pass with those grades. No matter how well you do on your final. Do better next semester and reach for an A in all your classes that way if you bomb your final you’ll be high enough in the class to still pass it with a decent grade.